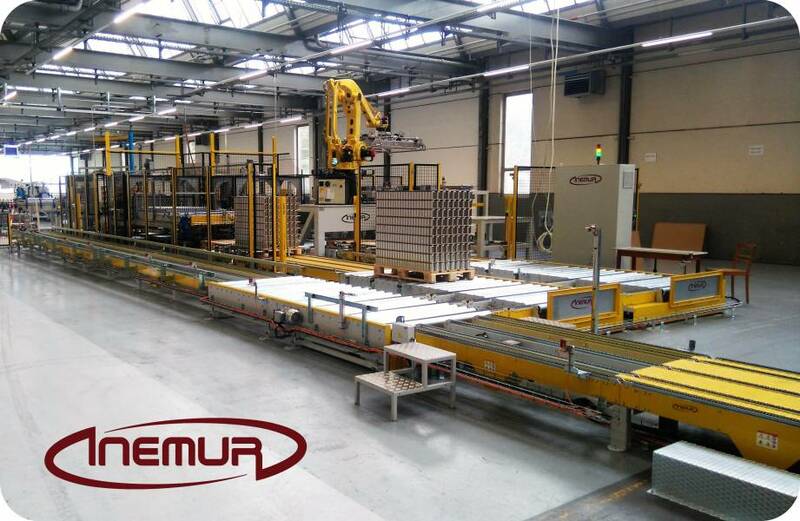 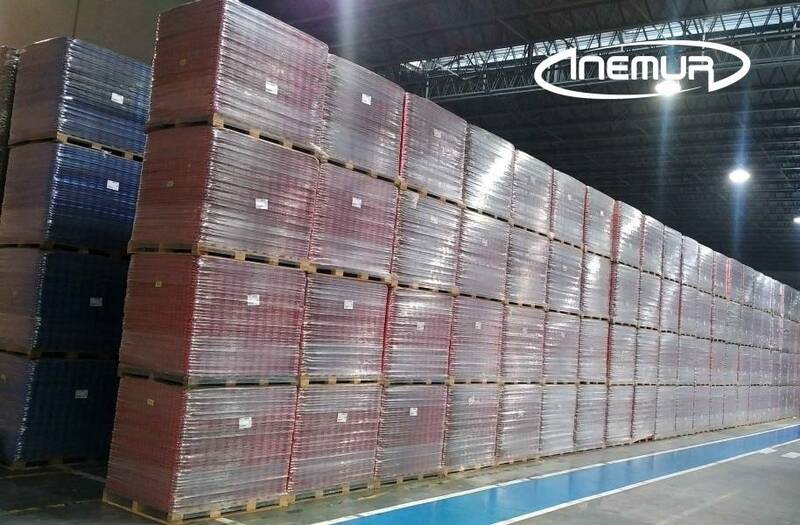 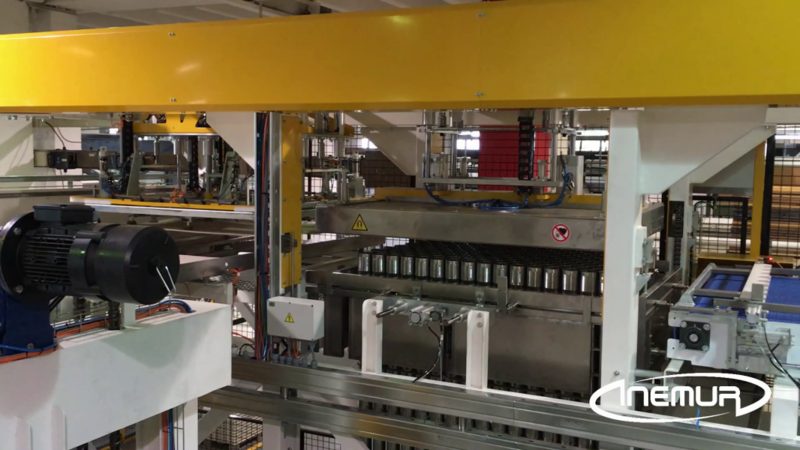 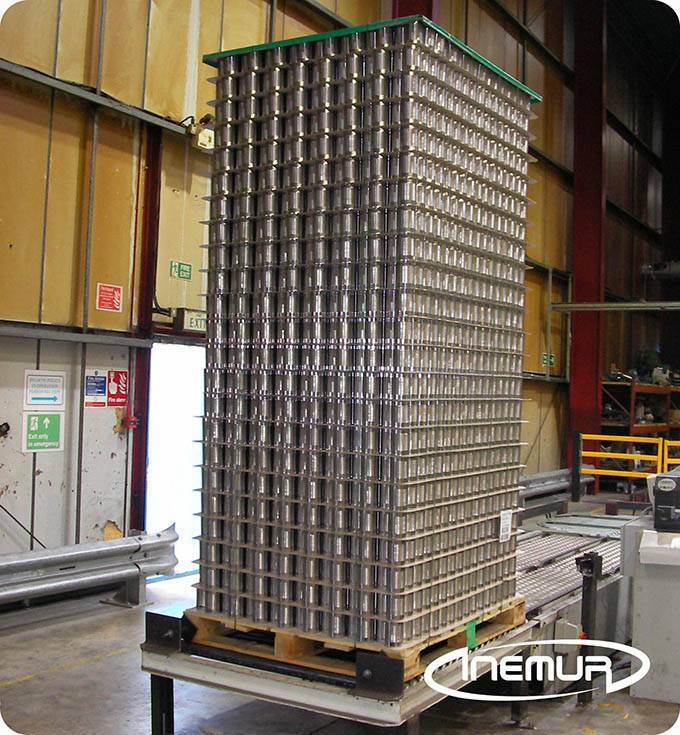 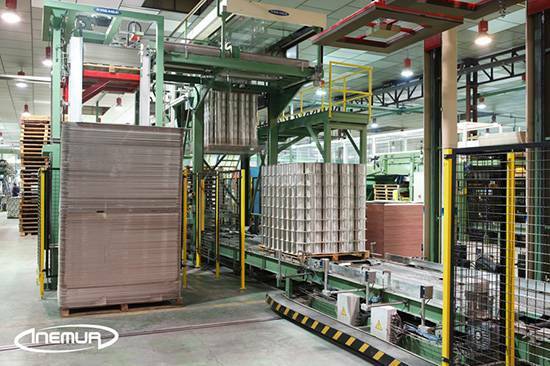 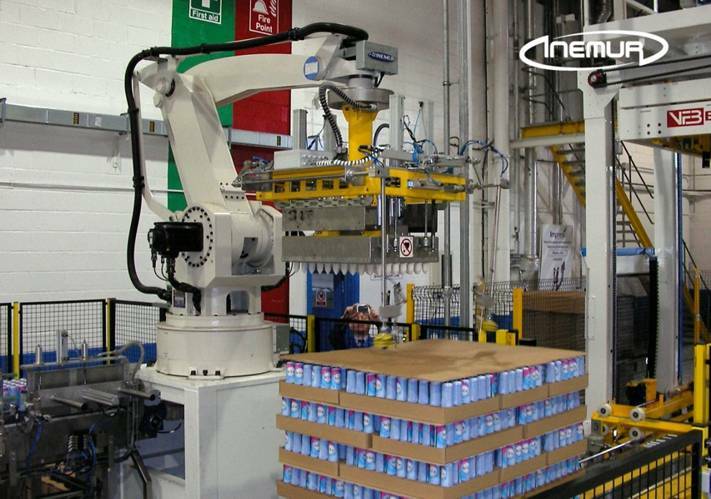 INEMUR is considered one of the foremost experts in palletising and depalletising applications of full and empty magnetic packaging thanks to 25 years of developing solutions and hundreds of equipment systems and lines installed on five continents. 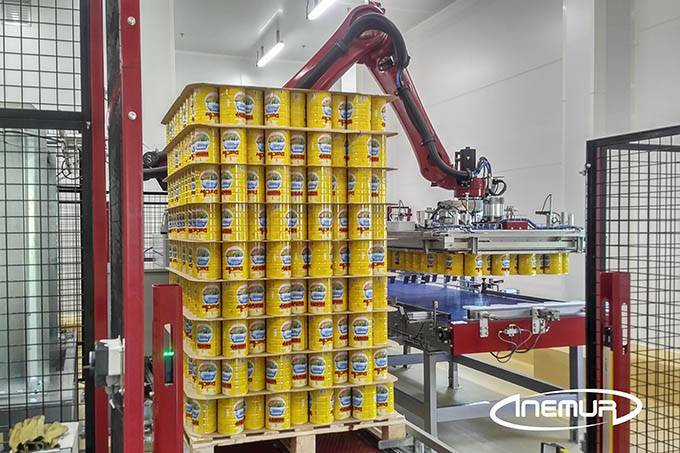 Our extensive range of magnetic technology palletisers and depalletisers also includes adaptable models that can master any format (cylindrical, rectangular, oval, sprays, etc.) 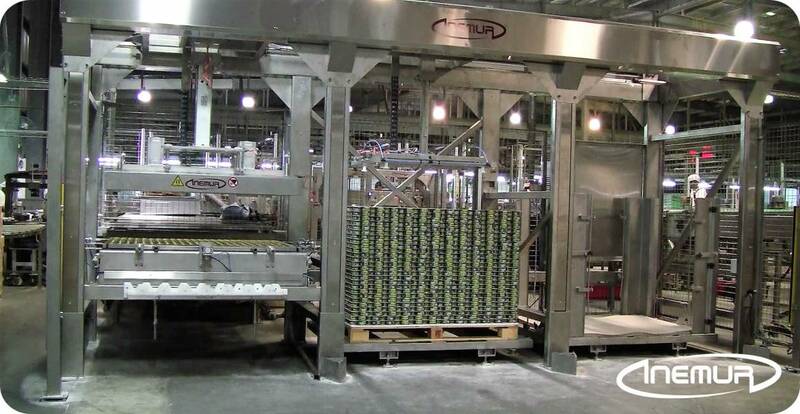 and any level of production. 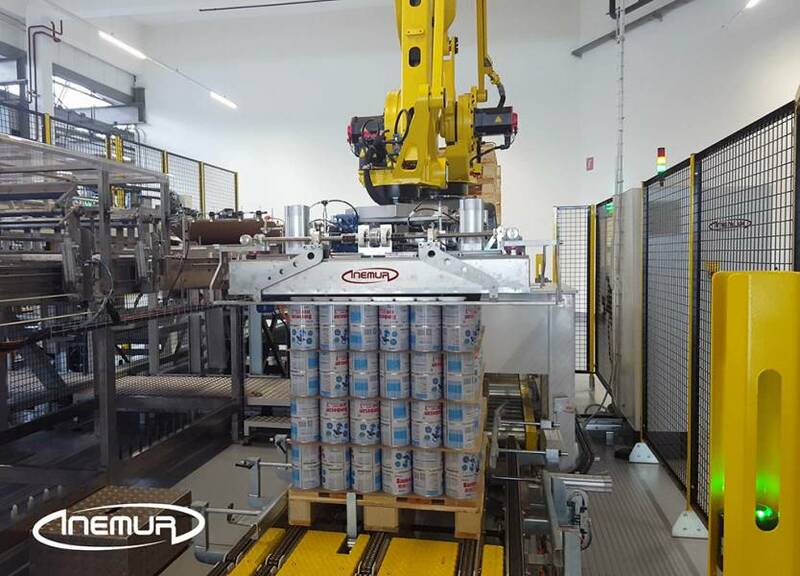 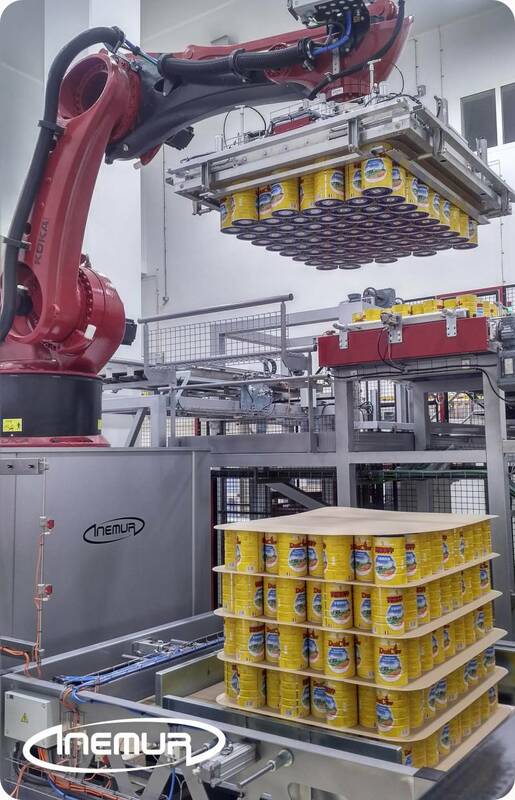 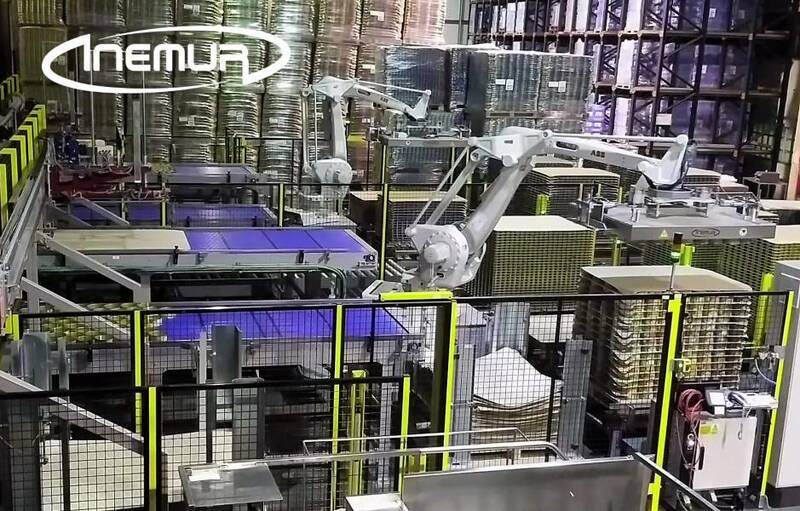 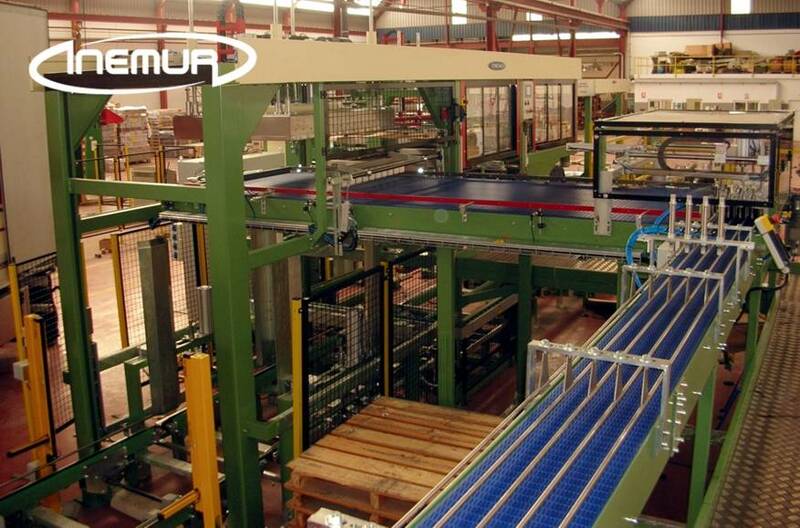 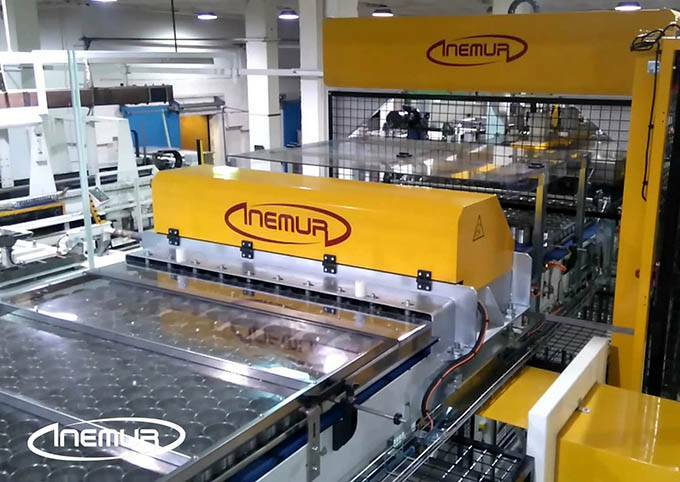 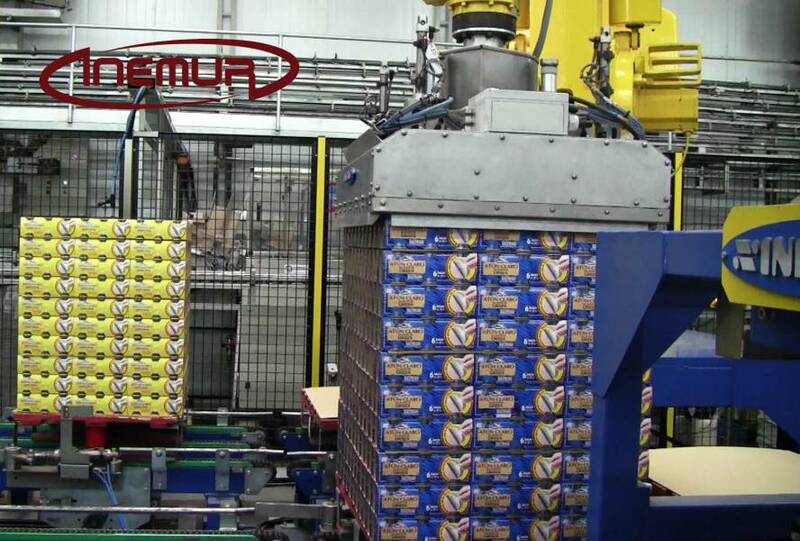 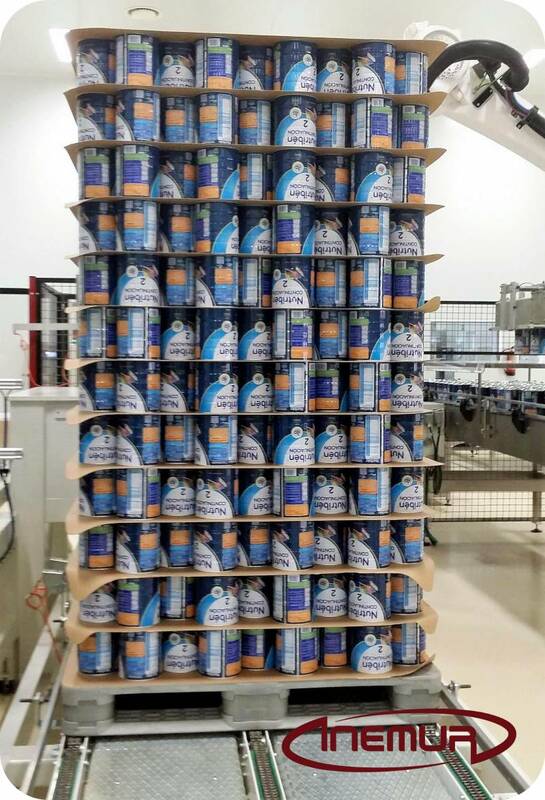 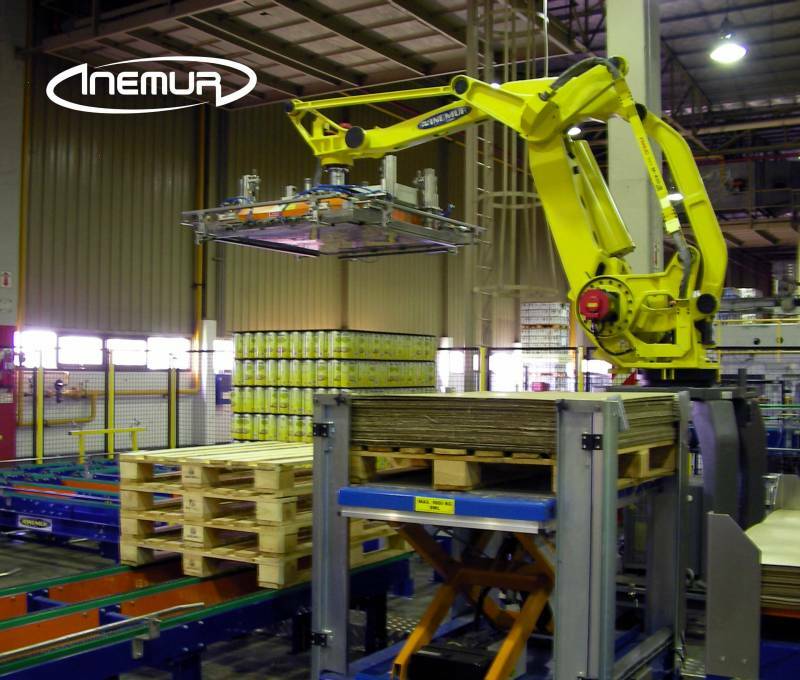 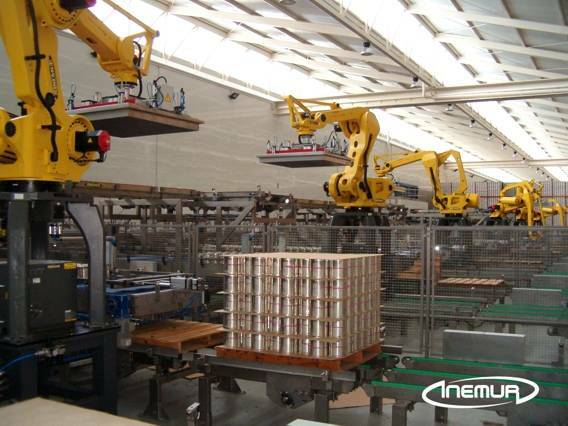 INEMUR was also an early pioneer at the anthropomorphic robot integration for palletising and depalletising applications for light metal packaging and is today the undisputed global leader in the light metal packaging industry with scores of facilities around the world. 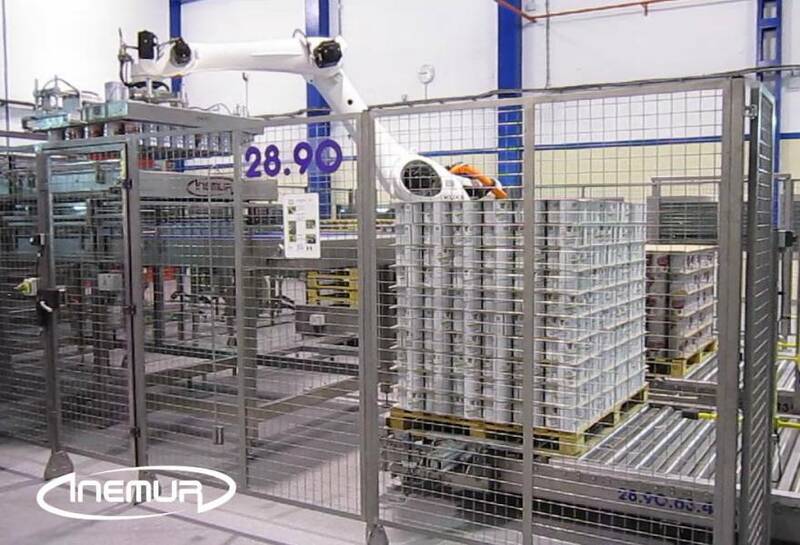 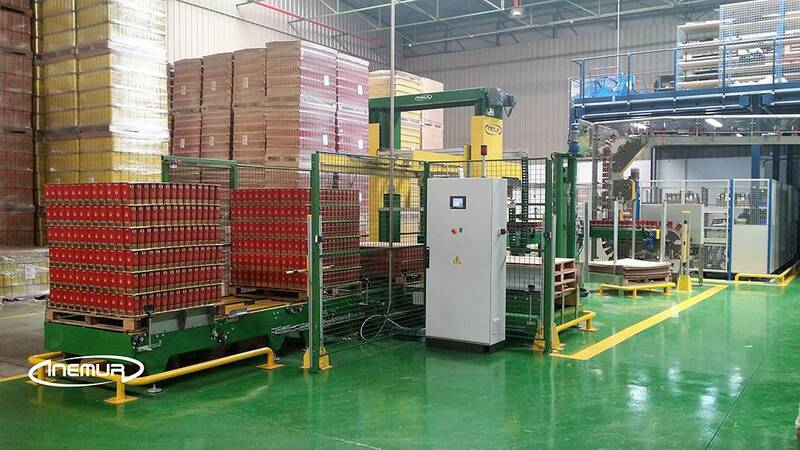 Besides being experts in the implementation of tailor-made solutions, adaptable to the client’s needs, our range of robot lines also includes an interesting standard series named “Compact-Can” which, apart from being highly competitive, has important advantages of flexibility and integration for the end user.